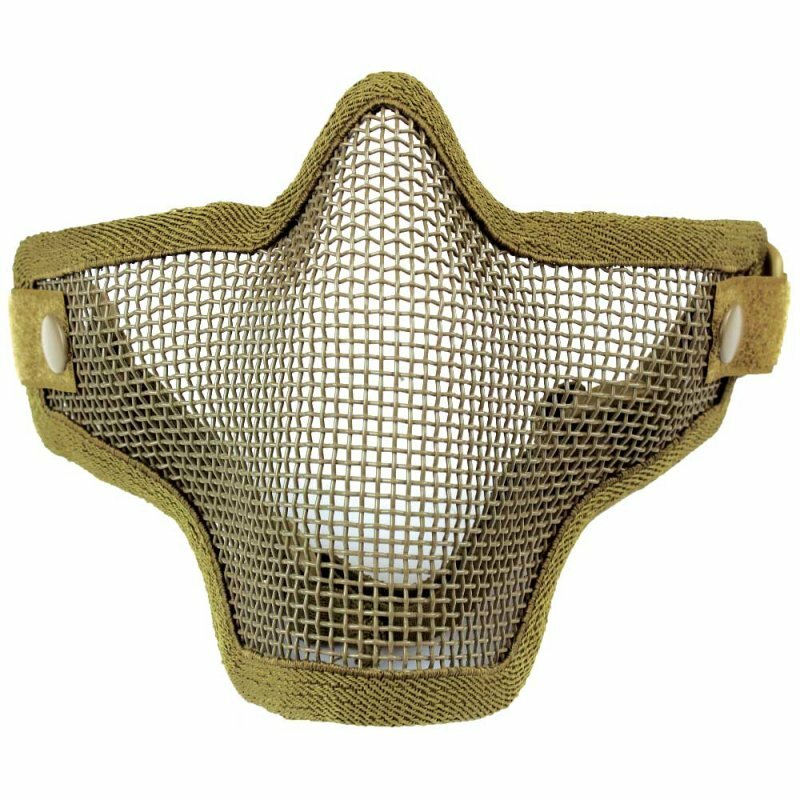 Protect your cheeks and teeth with the Steel Mesh Half-Face Mask Tan. 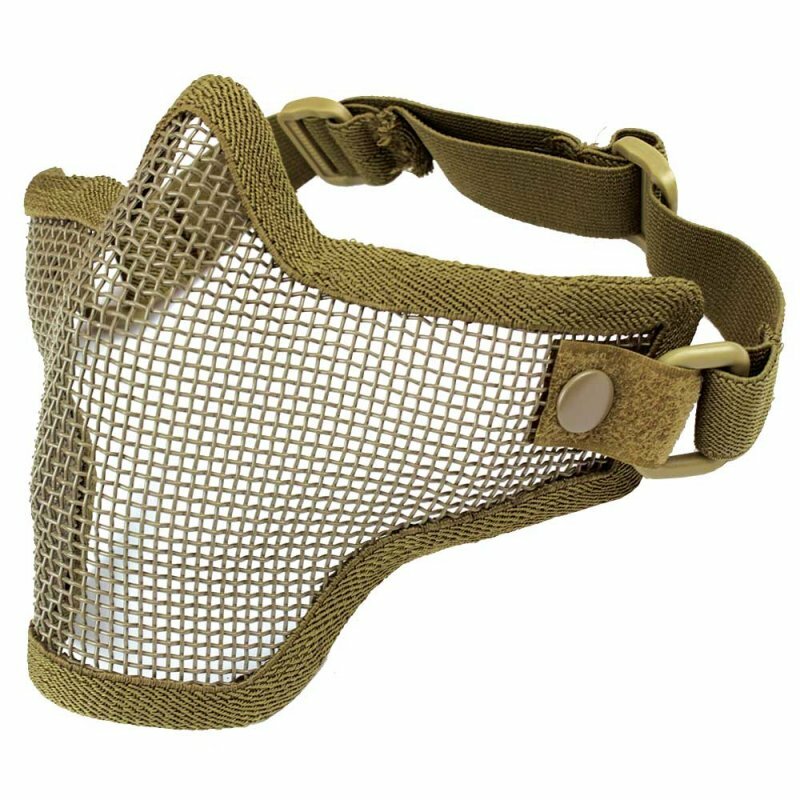 The Steel Mesh Half-Face Mask Tan securely attaches around your face using an adjustable velcro strap for the perfect fit. 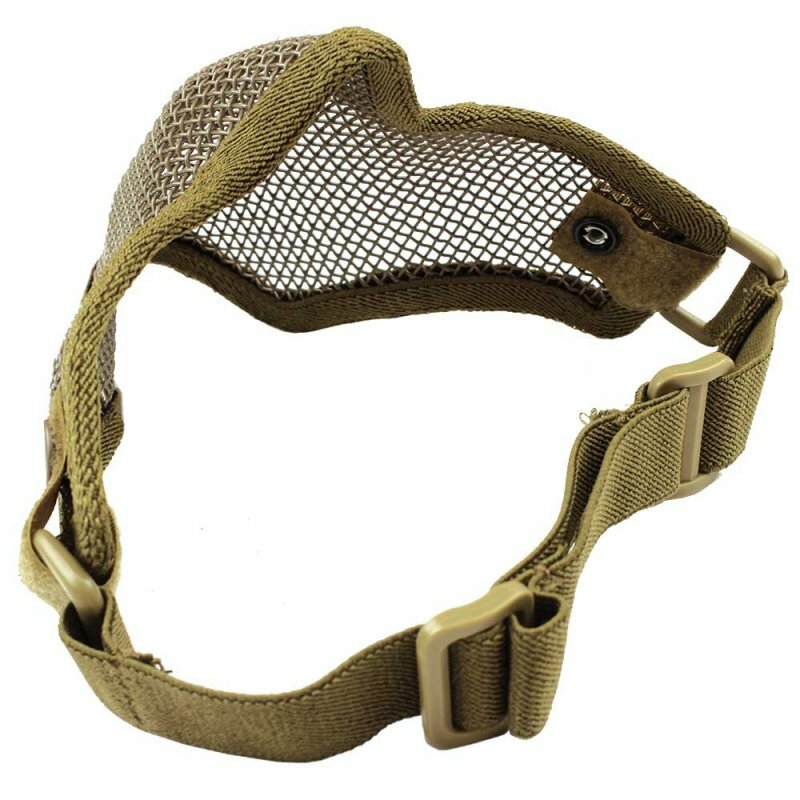 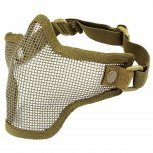 Allowing for excellent breath-ability the Steel Mesh Half-Face Mask Tan is the face protection of choice for airsoft players who prefer to use only goggles.